Convenient 4 bedroom 2 bath home with large yard in the heart of Water Mill. 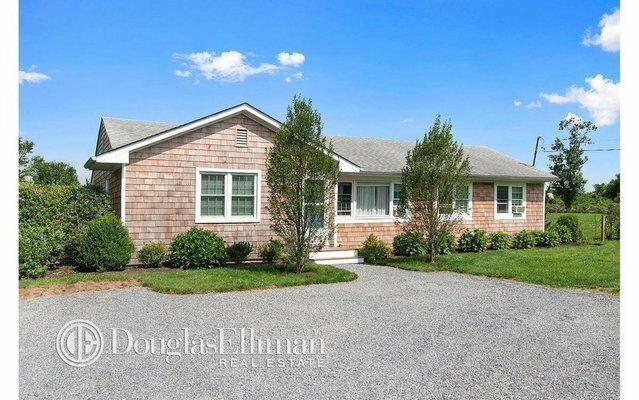 Convenient to Bridgehampton, Southampton, and Sag Harbor. On one side of the updated kitchen and living room you will find a master bedroom with full bath and walk in closet and another bedroom with outdoor access. There are 2 additional bedrooms and another full bath. Laundry on first floor.